You have a sink full of food waste and you start to push it down the drain, flip the switch to turn your garbage disposal on and nothing happens. Have you had this happen to you? Don't panic! There may be several reasons for this and some are easy to fix. Do that and see if it resets the garbage disposal. Think about what you put down the drain; was it too much for the unit to handle? Perhaps more often than any other appliance, a garbage disposal unit is used many times a day and is functional and practical for the whole household. Do you want to stop worrying about what food you can or can't put in your garbage disposal; do you want 60% less noise? Do you want to be able to be more efficient in grinding difficult food items, with 40% less noise? Are there space restrictions under your sink? Do you want an extra margin or assurance with 60% less noise? Do you like to entertain/cook? 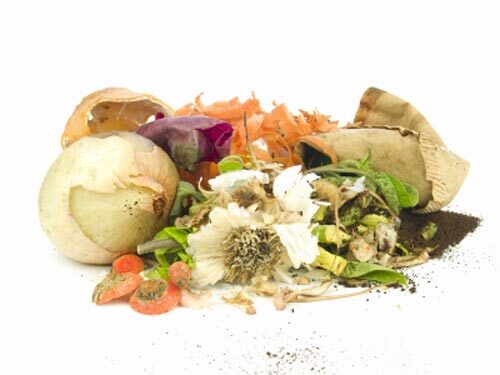 Another aspect to look at is how garbage disposals are both a practical and environmentally responsible way to help manage the more than 31 million tons of solid waste that comes from food scraps, which are generated in the US each year. Food waste is 70% water so it makes sense to grind it up in a garbage disposal and send it down the drain. This is both more hygienic and eco-friendly. As a "Certified Pro Circle Program" dealer and installer, we can help you find the right garbage disposal for you!